The University of Limerick has ranked 35th globally in the first Times Higher Education impact rankings and first in Ireland for gender equality. This unique ranking is based on the impact of an academic institution on society, based on the United Nations’ Sustainable Development Goals. The first Times Higher Education Impacts Rankings for 2019 were released today and ranked UL 35th overall. Times Higher Education (THE) is the data provider underpinning university excellence in every continent across the world. THE analyse evidence from over 550 universities from 80 countries to measure their societal and economic impact, using eleven United Nations Sustainable Development Goals. 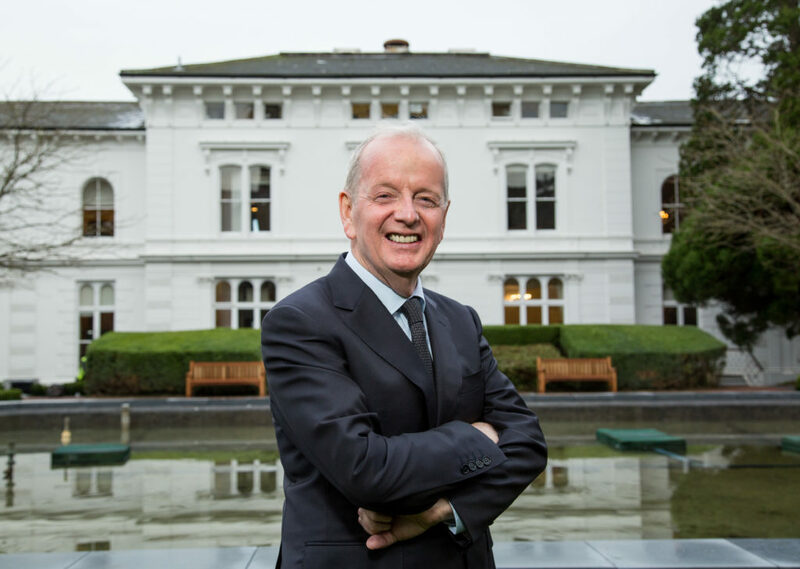 UL achieved this ranking based on its performance in a number of different Sustainable Development goals, by placing fourth worldwide in Decent Work and Economic Growth, beating out other Irish universities, and placing third in Europe. This reflects the quality of the work environment for all employees, and how they equip students for employability. “The social and economic impact of a university has to be one of the most important performance indicators of any higher education institution globally. It is therefore very heartening to have University of Limerick endorsed by Times Higher Education for the impact our institution is having regionally, nationally and internationally. Amazingly, UL also ranked first in Ireland for gender equality. The college was granted an Athena Swan Bronze award in 2015 for advancing gender equality which recognises and celebrates good practices in the advancement of gender equality. “Irish institutions were some of the world’s top performers in this ranking and for the University of Limerick to place so well against such strong competition is something for which their students and staff should be extremely proud. You can read the full results of the Times Higher Education impact rankings here.